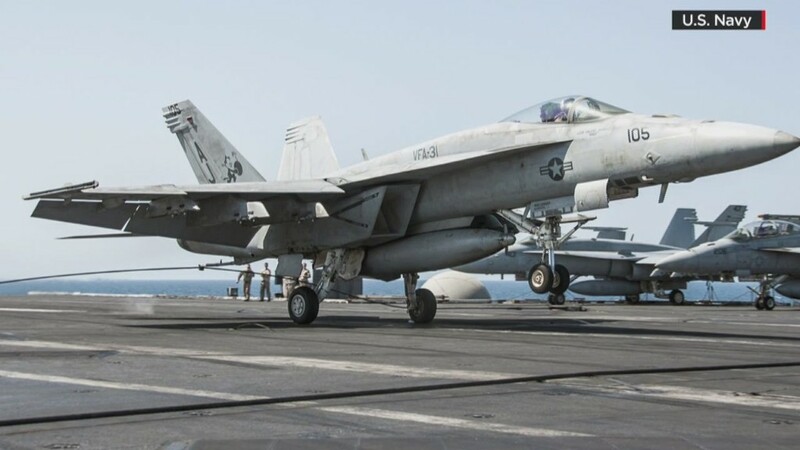 The United States is spending millions of dollars to destroy U.S. equipment in Iraq and Syria — gear the U.S. gave the Iraqi military that was later captured by ISIS forces. The U.S has hit 41 Humvees since attacks began in August, according to data from United States Central Command. The U.S. Defense Department confirmed the targets to CNN. "In some cases, we have seen instances of ISIL capturing and employing U.S.-made equipment," said a spokesperson. "When we've seen these terrorists employing this equipment, we've sought to eliminate that threat." This loop is only one small example of the complexities that drive current expenses and how the U.S. may be paying for them in the future. The overall cost of U.S. operations in Iraq and Syria rose this week with the U.S.'s first strikes inside Syria. That campaign began on Monday evening with the blunt force of 47 Tomahawk missiles, which cost about $1.5 million each. The U.S. led coalition sent 48 strike-ready aircraft. 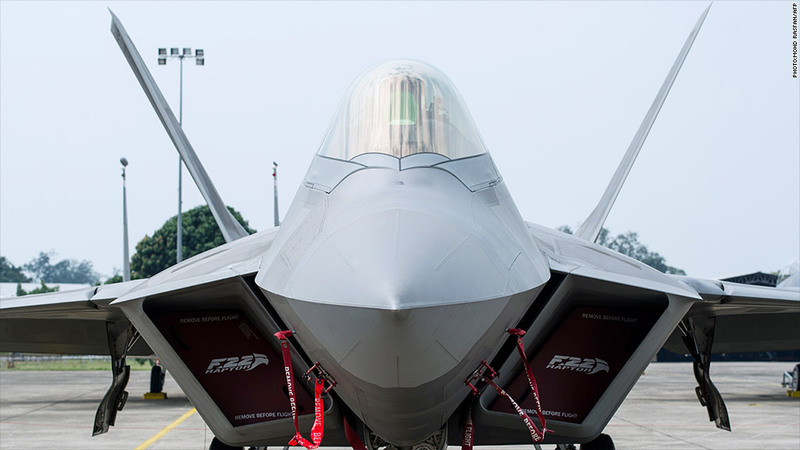 Those formations included the first combat mission for the F-22 Raptor, which costs about $62,000 an hour to fly, making it the most expensive manned aircraft to operate. Those aircraft were likely carrying bombs that range in cost from $20,000 to $30,000. The Tomahawk, which is launched from a ship, is more expensive because it's essentially a disposable plane. "It is launched out of a tube, its wings deploy, and it has a jet engine that flies it up to 1,000 miles to its intended target," said Harrison. ''The whole thing blows up when it reaches its target, so it only gets used once." In total, the U.S. has conducted 20 strikes in Syria and 198 in Iraq from August 8 through September 23. Many of those operations weren't included in the Pentagon's daily average spending figure of $7.5 million at the end of last month.